So Noted! 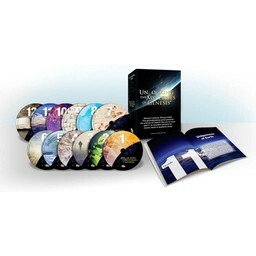 is the complete excerpt of the Book of Genesis from The Henry Morris Study Bible. This resource is designed so that the reader can take notes while studying God's Word. So Noted! 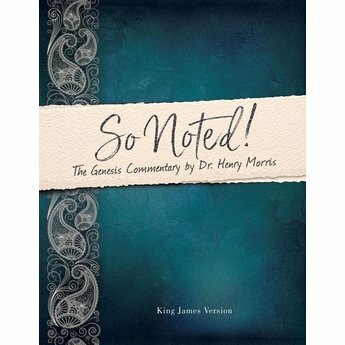 is a Bible commentary of Dr. Morris’ notes focusing on the Book of Genesis. 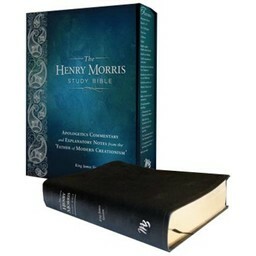 Dr. Henry Morris’ commentaries for the Bible are among the most respected in the field. His God-honoring, conservative notes affirm a literal translation of the Bible by explaining difficult passages, pointing to evidence of its inerrancy, and resolving apparent contradictions. 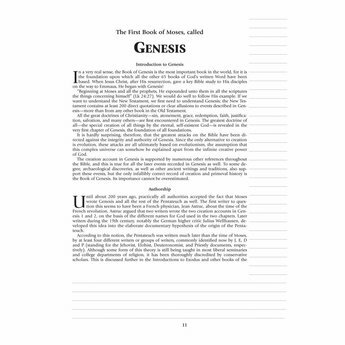 This special presentation of Dr. Morris’ notes for Genesis delivers profound theological, scientific, linguistic, and historic insight into Creation, the Flood, the Patriarchs, and more. From Adam to Joseph, you will see the first book of the Bible in an entirely new light after reading these profound notes. 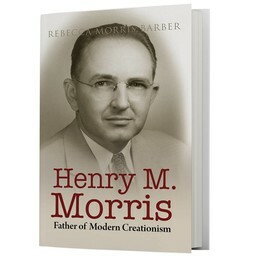 In addition to the text of Genesis and Dr. Morris’ commentary, the book also features five appendices that expand on related topics, such as Creation and the Flood. 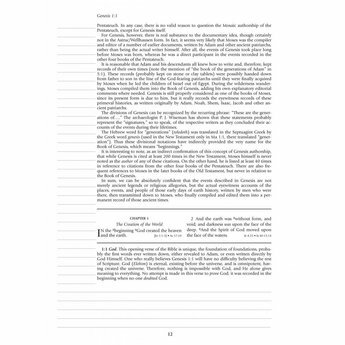 With a paperback and workbook style, each page contains a place to make your own notes.